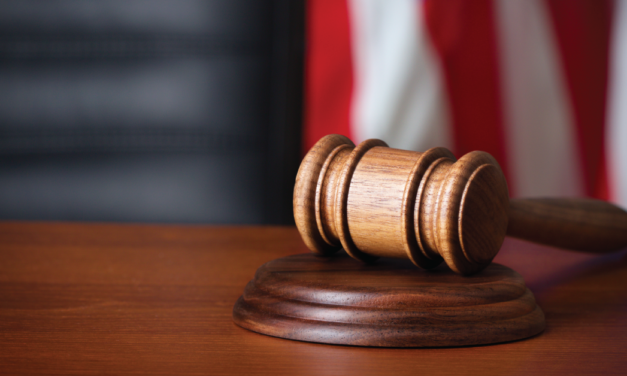 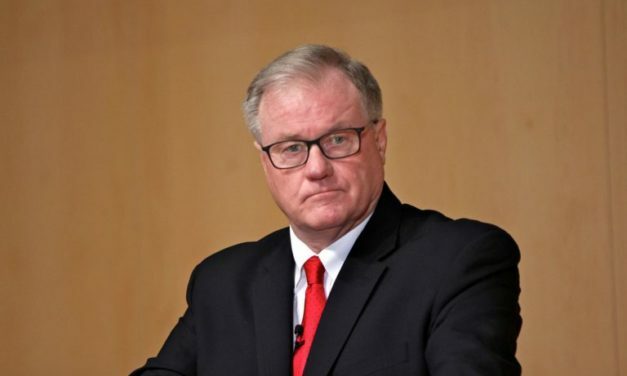 The decision today continues the long streak of failures in the Pennsylvania court system by the Fairness Center attempting to hurt workers and deny them dignity in their job. 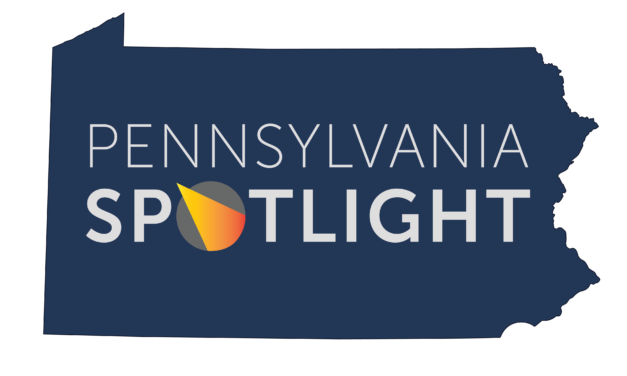 Pennsylvania Spotlight’s Executive Director Eric Rosso released the following statement with regard to the 2018 Republican primary for Governor. 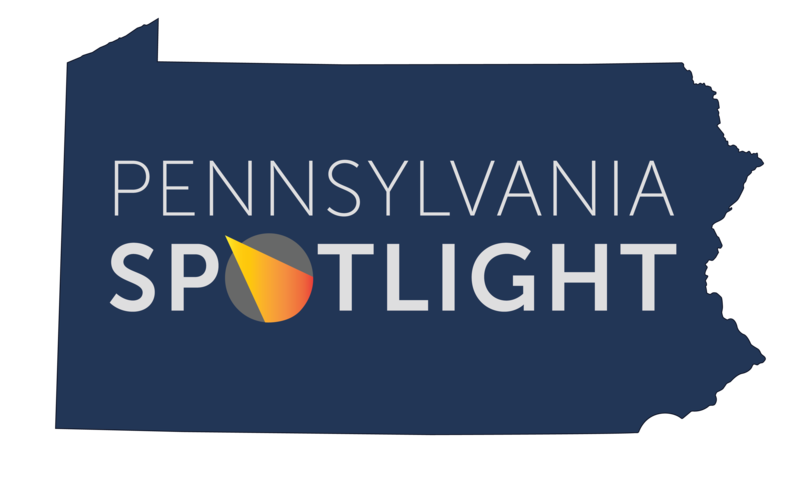 Pennsylvania Spotlight Will Shine A Light On Extremism & Deep-Pocketed Special Interests Acting Against Pennsylvania’s Best Interests.